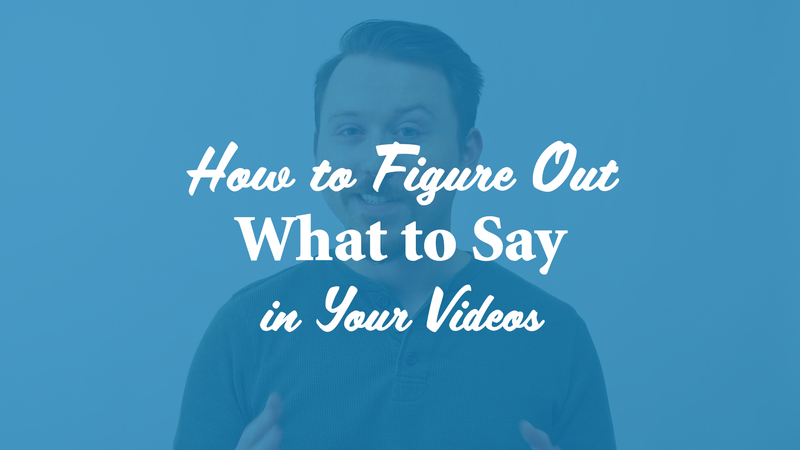 Not sure what to say in your videos? Or maybe you have a bunch of ideas and it’s so hard to pick that you just give up on even making a video. I think my friend Marcy McDonald, who’s an online course producer with more than 20 years experience, perhaps says it best: Choose your one central point, one main idea per video. If it’s an instructional video, consider the results that you want to create for someone that implements that one idea that you teach. If it’s a marketing video, consider the problem that you’re solving for the people you serve and how your product or service will make them feel. And if you have no idea where to start, then consider the most common questions that you hear from your customers or clients. Play with ways you might answer one question for them in a video. Need more ideas? Check out my episode on 2 Types of Marketing Videos You Can Make on Your Smartphone with Minimal Editing. Try out The Takeaway Technique next time you’re making a video for your audience. Have a question about making videos for your online business? Leave it in the comments below and I’ll do my best to help.